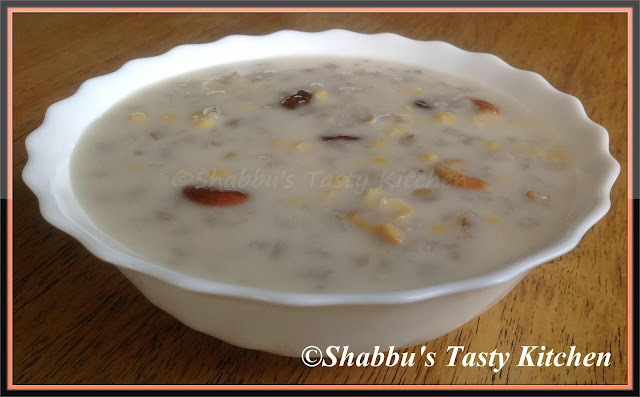 I like this payasam recipe..very healthy one. Yummy and healthy payasam. Bookmarked dear. Comfort food,new to me,thanks for sharing. Never tried this one. Sounds interesting and delish! !